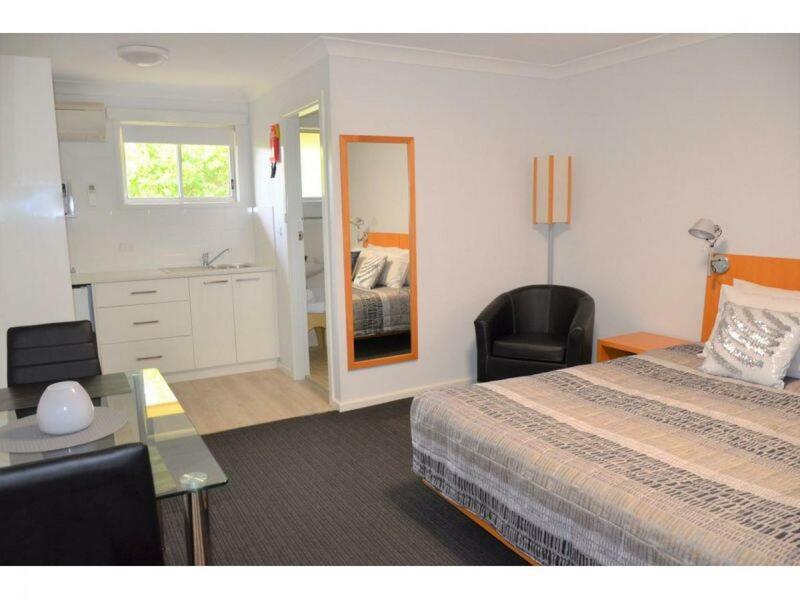 SUPERB FREEHOLD MOTEL ON THE NSW SOUTH COAST FOR SALE! 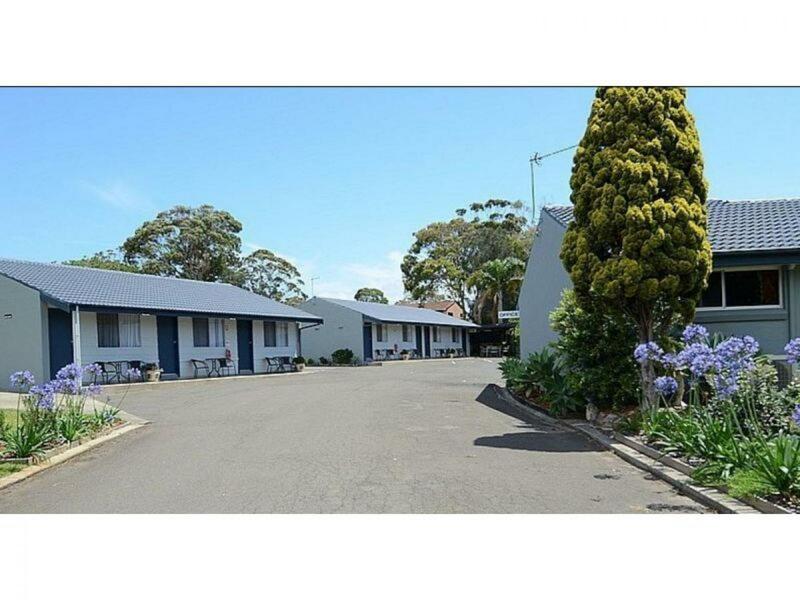 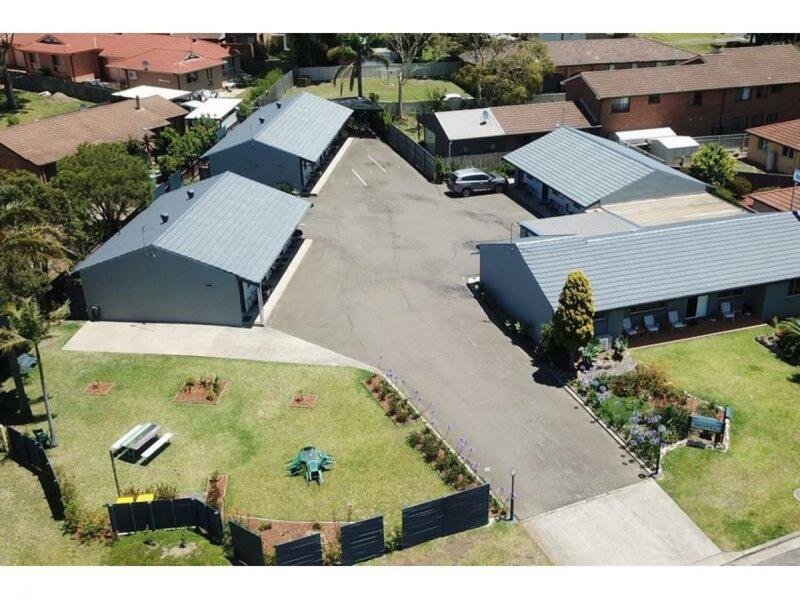 We are pleased to have been appointed to market the freehold going concern of this very well presented 10 room Motel, located on the South Coast of NSW. 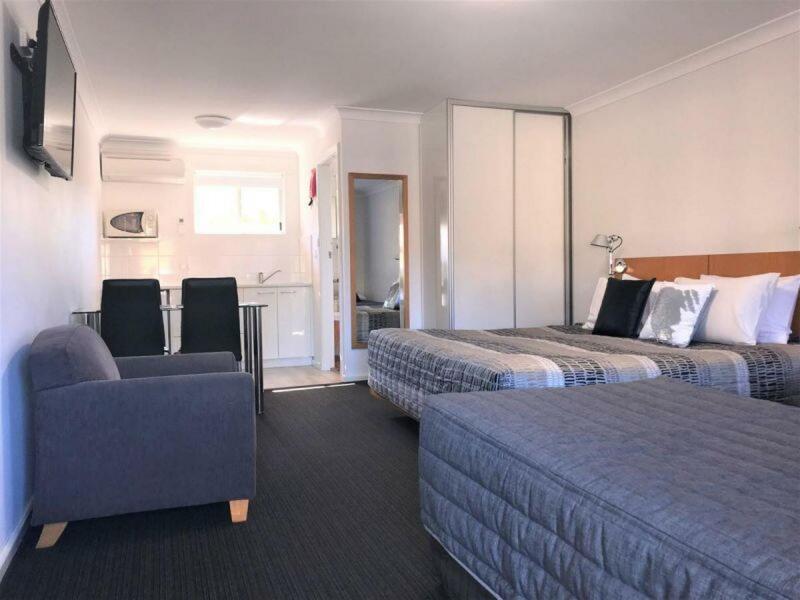 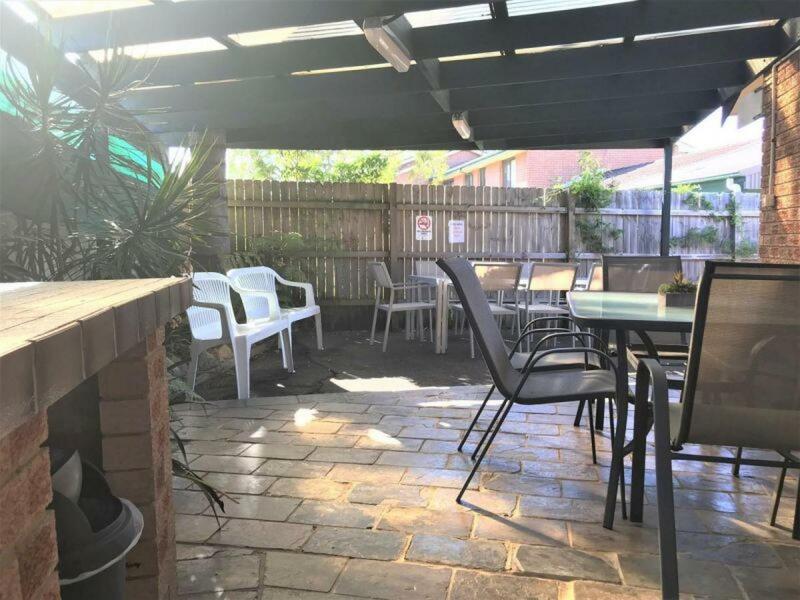 This is the only Motel in the town of Culburra and the current owners, who have been there since 2016, have completely renovated the property to a high 3.5 star standard. 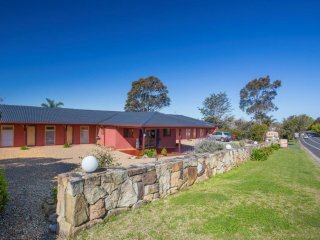 There is nothing more to do for new owners to move in and reap the rewards. 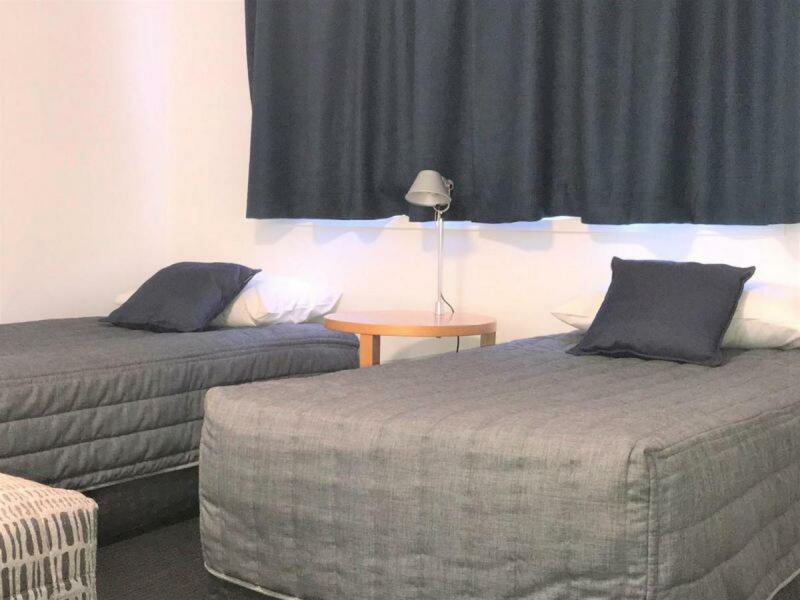 The Motel benefits from a large range of traveler types, including Corporate and leisure guests, many choosing to return time after time. 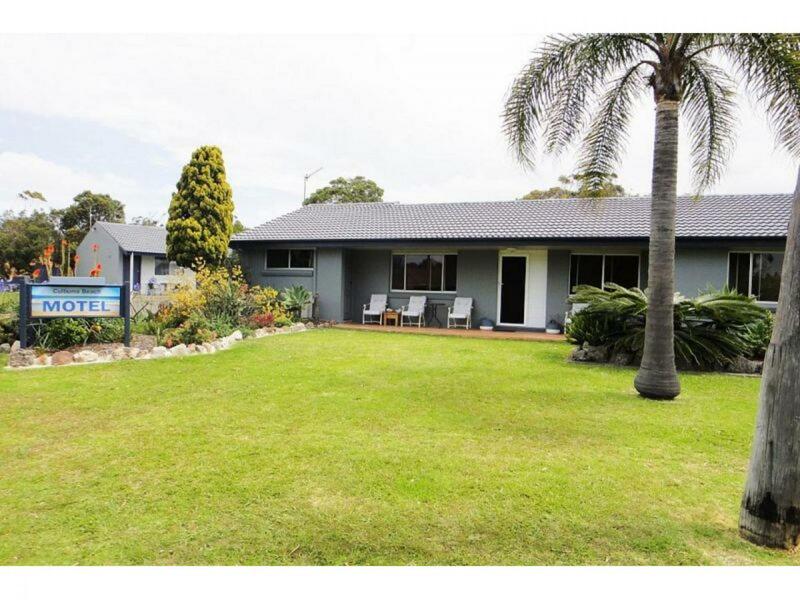 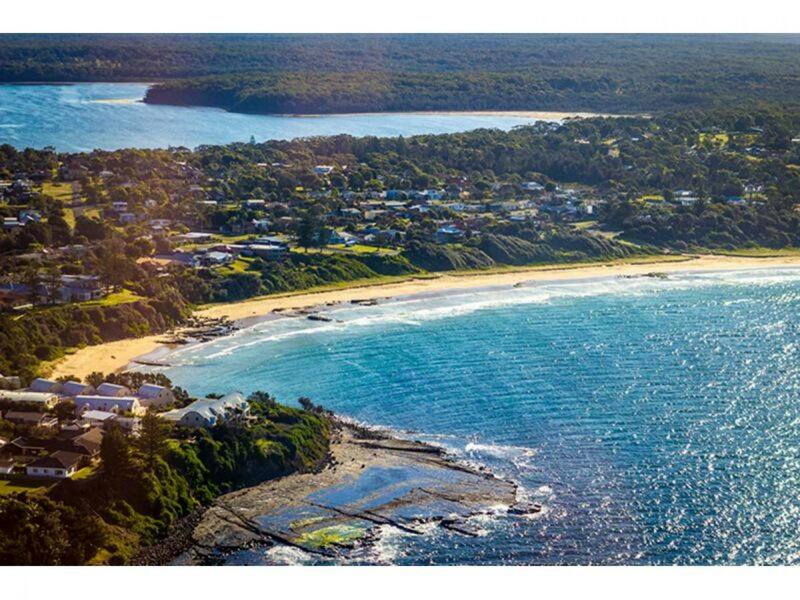 This is a very easy 2 person business located in one of the most desirable locations on the NSW Coast. 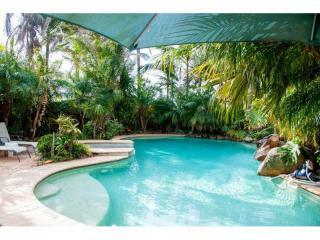 A great opportunity exists for new comers to the Industry, or those wishing for a great lifestyle with income.